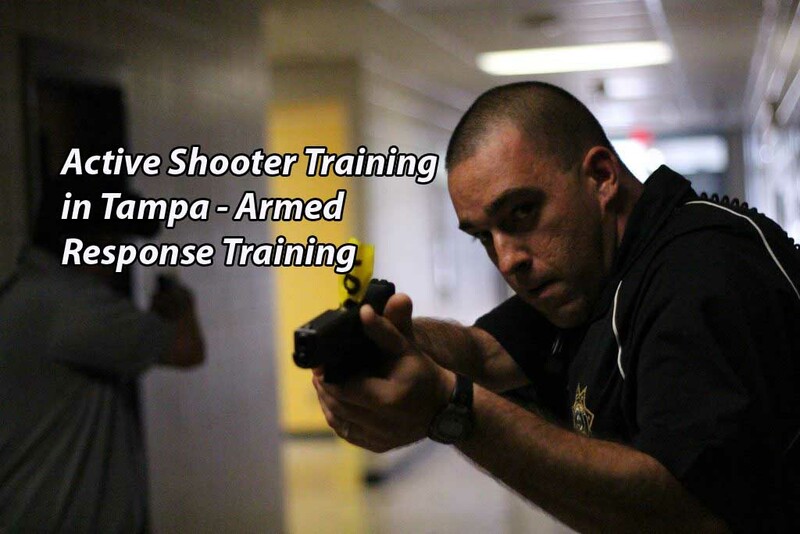 Be Prepared - Armed and Unarmed Active Shooter Training in Tampa Florida. We focus on the critical gap between the first trigger pull and police arrival. Given today's ever-changing threat environment, preparing for and training to cope with active public threats and workplace violence should be a key piece of an organization's or citizen's emergency action plan. Tampa's Most Comprehensive Active Shooter Preparedness Program Deliver By The Only D.O.E. Approved Security School in Florida. This program is custom-tailored to the needs of each organization. ESS Global, the only security school in Florida certified by the D.O.E., delivers cutting edge, state of the art, security training designed to amplify the effectiveness of individuals in their environment - whether they are close protection specialists, security guards, businesses, churches or citizens. 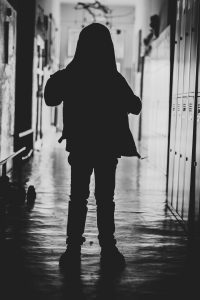 There is a critical gap that occurs during the time between when the active shooter first pulls the trigger and when law enforcement arrives. This is the focus of the ESS Active Shooter Training in Tampa. The actions you take during those critical first few minutes can minimize the the number of lives lost. Any individual can take our active shooter training, as well as businesses, churches, schools and more. We have 2 options for your school, church, business and family members. And thank you for considering us. 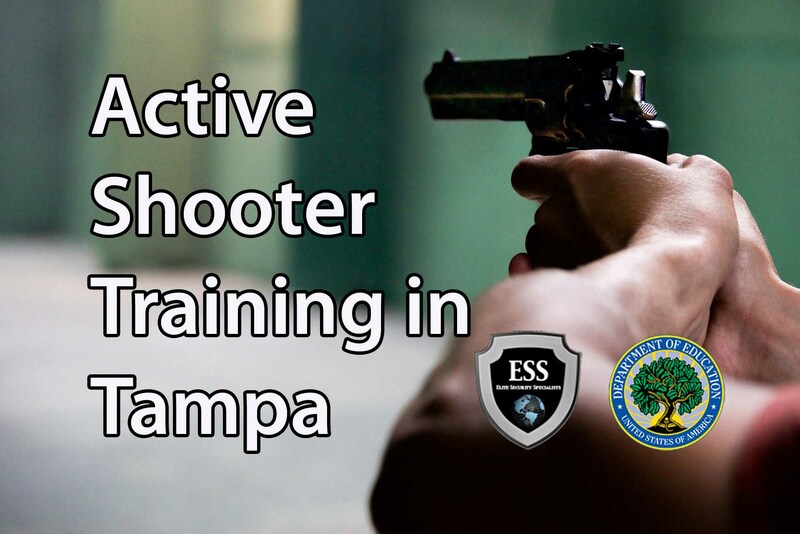 The ESS Global Active Shooter Training in Tampa is broken down into 2 courses. Armed and Unarmed Response Training. This course is designed for average everyday citizens and explores survival during an active shooter event. The techniques and tactics instructed are based on the federal guidelines of run, hide, and fight. The first two hours of this course are classroom based and the second two hours are scenario based. Active shooter incidents can happen anywhere. Workplaces, Schools, Clubs, Cinemas, anywhere where innocent people are. Be Prepared. Armed and Unarmed Active Shooter Training in Tampa at the only D.O.E Approved Security School in Florida - ESS. 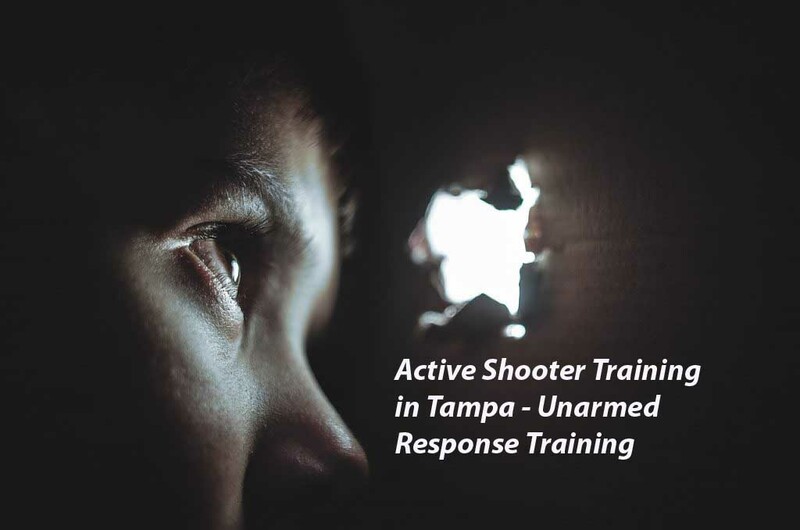 Posted in Uncategorized and tagged active shooter training clearwater, active shooter training st petersburg, active shooter training tampa, armed active shooter training tampa, unarmed active shooter training tampa.